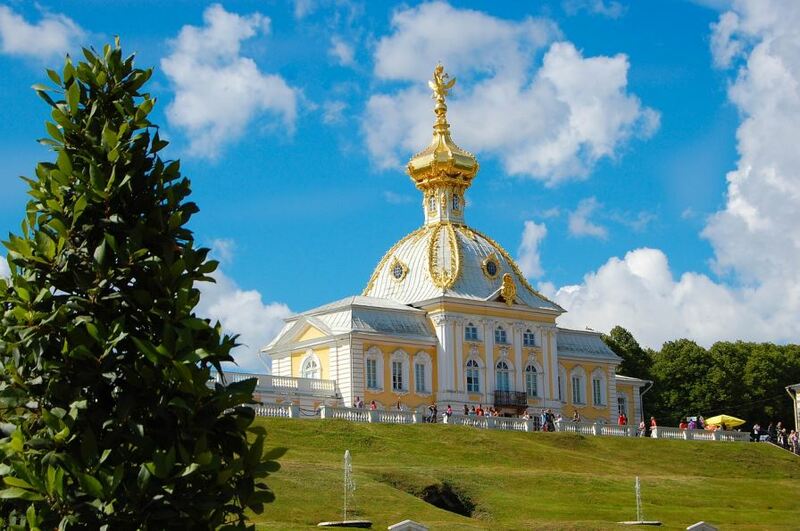 During this tour you will visit the most famous former summer palaces of Russian tsars – the magnificent Catherine palace with the Amber room and Peterhof fountain park. It’s a comfortable full-day tour by private car with an optional lunch break. 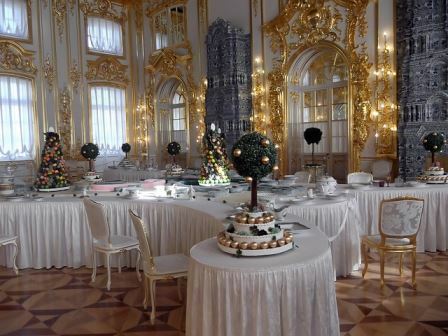 We book tickets to the Catherine palace in advance, so no long hours of waiting in lines! 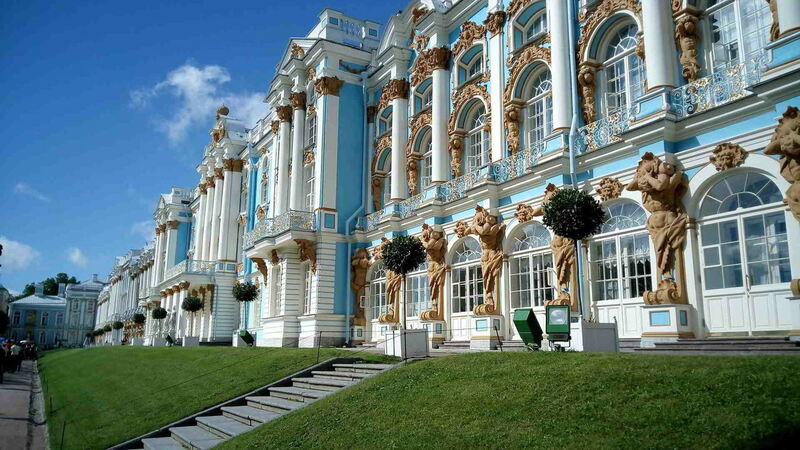 During the tour you will see the baroque-style Catherine palace situated about 30 km from St Petersburg. It’s the most splendid of our suburban palaces and you will be able to admire the elegant interiors of the reception rooms of Russian tzars. 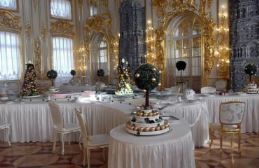 A visit to the famous Amber room is also included. After the palace (that is brilliant, but very busy) we will take a relaxing walk in the garden admiring the nature and the beautiful pavilions. After that we can have a lunch break in a local cafe where you can try yummi Russian cuisine. 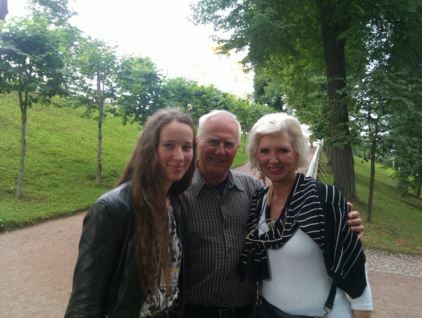 A visit to Peterhof is another highlight of the tour. 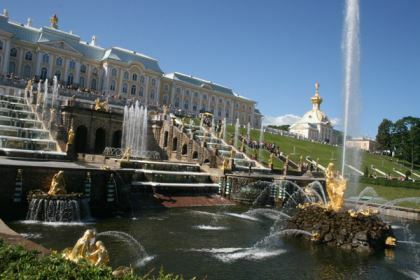 Peterhof is another former summer residence that was established by Peter the Great. In spite of the fact that it also has beautiful palaces, it’s much more famous for the fountain park. 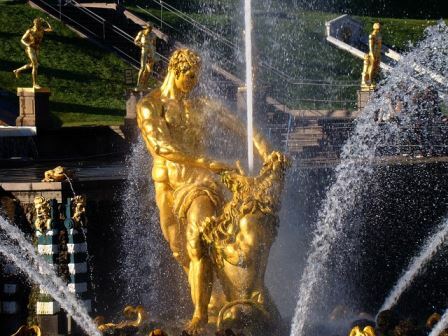 You will see dozens of completely different unique fountains that make Peterhof so special. A real gem of the place are so called “trick fountains” – when some ordinary-looking item like a bench is suddenly converted into a fountain. In short, lots of fun for children and even their parents! 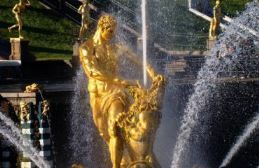 From May till mid-October when the fountains in Peterhof are functioning the tour includes the Catherine palace and its garden and Peterhof fountain park. During that period a visit to the Grand palace in Peterhof can be included only upon agreement at the moment of booking as it too busy during the high season to be enjoyable for most people. 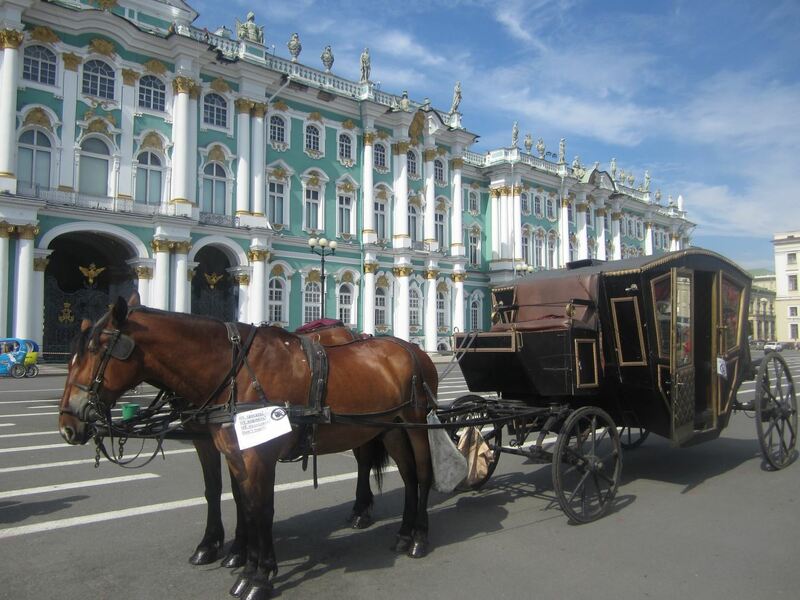 From mid-October till the end of April the tour program includes a visit to the Grand palace in Peterhof with an optional short walk in the garden and the Catherine palace with its park. We also include a stop to see some of the most beautiful metro stations on the way from Peterhof. opportunity to see some of the most beautiful metro stations. 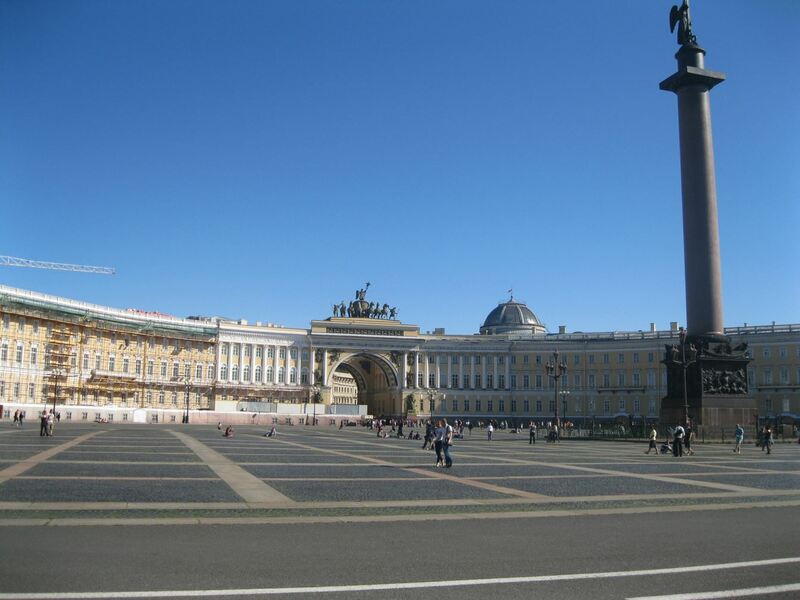 Other popular tours – Hermitage museum, city tour, St Petersburg walking tour, etc. 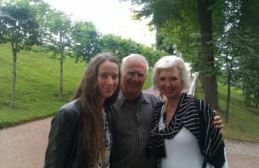 Off the beaten track tours – St Petersburg food tour, subway tour, Yusupov palace, Russian museum, etc. 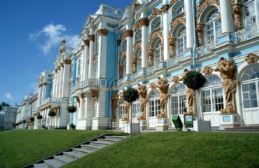 All about the Catherine palace and Peterhof tour. 18:00 – return to St Petersburg. A stop to see some of the most beautiful metro stations on the way back. Tour availability: daily except Tuesday if you don’t include the Grand palace in Peterhof (the fountain park in Peterhof is open every day). Daily except Monday and Tuesday if the Grand palace is included. Requirements: Russian visa. If you are on a cruise, please contact us to customize the excursion and make it visa-free. Please note that real schedule and the order of visiting sites may be different depending on the entry time scheduled by the museums. Payment and cancellation: payment after the tour. Tickets to the Catherine palace are not refundable later than 3 weeks before the date of the tour, if you cancel later, you pay for them. 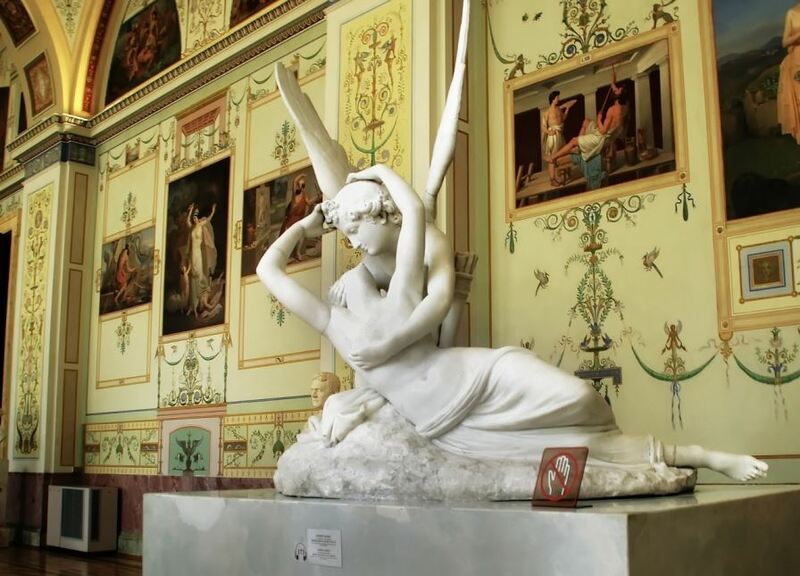 Can I take pictures in the Catherine palace? 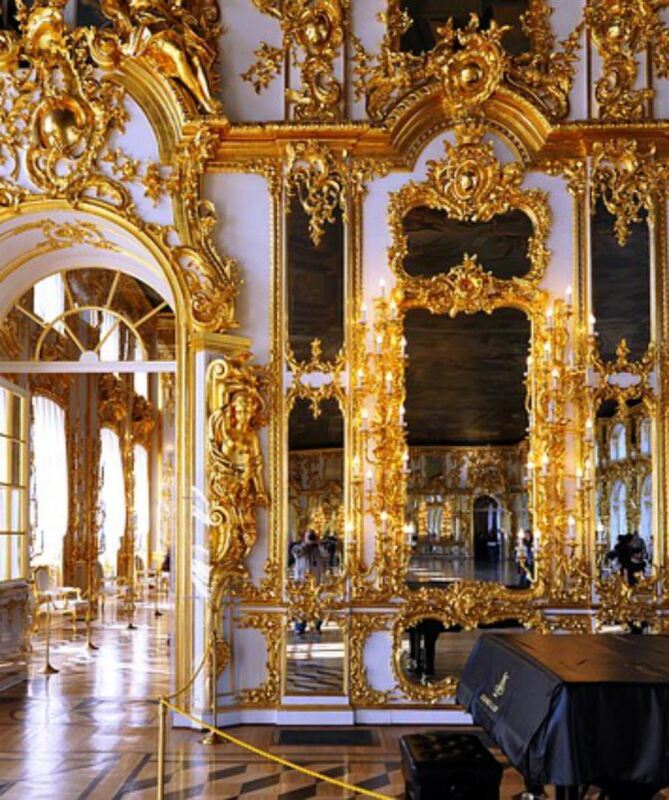 Yes, you can take pictures without flash everywhere in the Catherine palace except the Amber room. The Grand palace in Peterhof doesn’t allow photographs (this policy may be changed in the future).